When I was younger and in school I remember I loved using mechanical pencils! I loved putting the lead in them, and overall just writing with a mechanical pencil! What I loved most was not having to get up and sharpen my pencil constantly. It was always embarrassing when the classroom was so quite, and I had to go sharpen my pencil on the teacher’s desk. I’m pretty jealous that I didn’t have the, “Cadoozles” mechanical pencils made by ZEBRA when I was in school. I just had those boring black ones. I know you know which ones I’m talking about! ZEBRA sent me a package of the “Cadoozles” to do a review on. My little rugrat princess was really excited when she seen these! She said, “Mommy I can take these to school!” She loves all the cool designs on them. She’s never used a mechanical pencil before so she kept breaking the lead. She got the hang of it in no time. She loves to write and draw, so these were great! I love the size of these their perfect for small hands! I also love that they look like a regular pencil. The first day when rugrat took these to school, she came home saying how everyone loved them and wanted one. She gave her best friend one. Mom and dad these are definitely pencils to add to your shopping list! 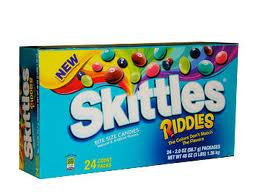 You can surprise your child especially with Easter coming up, and put these in their Easter basket. I mean you can never have enough pencils right? Especially, ones that are this AWESOME! Cadoozles come in 6 vibrant graphic themes from sports and space designs to music and ice cream themes. They also come in six different colors! Zebra Pen products can be found nationwide at Staples, Office Max, Office Depot, Wal-Mart, K-Mart, and other office supply stores, discount chains, food and drug retailers, stationery stores and wholesale clubs. For more information on Zebra Pen products, programs and promotions, log onto www.zebrapen.com or visit its Facebook Page, www.facebook.com/ZebraPenUS. What a *DEAL* I have for you today! Right now, only a couple more days left to use this code. You’ll be able to get EVERYTHING pictured here for only 1 penny *PLUS* FREE SHIPPING! Yes, that’s right for only $0.01!! Julep is an awesome website that sends out different boxes of beauty products each month. They send out different nail polish with those each month. I know they have themes to go with them. For example, they had a special box they sent out for the Oscar’s that included everything to do with the red carpet and such. You pay $19.95 and you get a nice box of goodies! Anyway, I’m going to share a code with you to get your first box for *ONLY* 1 penny! 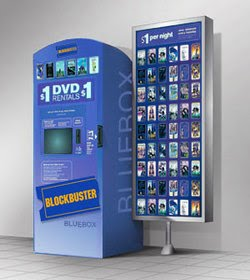 If you decide you don’t want your next month’s box for $19.95 you can go in and cancel your subscription. I actually used a prepaid credit card that had like $0.41 left on it, and it went through! It only took 3-4 days for me to receive this also! My favorite is the hand scrub! Then it should finally show your Total as $0.01 + *FREE* Shipping! Hope you enjoy! I love mine! ***REMEMBER*** to cancel if you don’t want them to take $19.95 off your card the following month!! I know Spring Break is coming up for a lot of schools. My little rugrat is about to be on Spring Break real soon. I’m already wondering what I’m going to do to keep her content. How many times do you hear, “I’m bored, mommy I’m boreeeed!” Yeah, pretty annoying after a while right? We’ve been talking about going to see my family a few hours away. That’s a pretty long trip for a little one in the car. That’s why I’ll be taking the, “Doodle Roll” with us! She loves anything to do with drawing, coloring, painting, basically anything to do with art! This is hours of fun for her because she loves to draw random pictures for mommy and daddy! I love the fact of how convenient it is especially for traveling! We have to go to the doctor’s office a lot so this is great for that also! They never have anything fun for her to do, while were there, not even kid magazines! I love how the Doodle Roll comes in a nice little dispenser to hold all the crayons, and the roll of paper. That way she’s not losing her crayons every time I turn around! The quality of the paper is great because it doesn’t tear like many others, whenever she picks it up to show me her picture she made for me. I know that always breaks her heart when she works an hour on drawing and coloring me a picture and then it rips. The crayons haven’t broke yet, so they seem to be made of great quality also. I love that it’s very easy for her to tear, and it has a safe ez tear edge which is a huge plus! 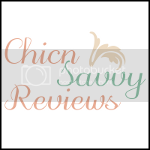 Overall, I would definitely give this product two thumbs up! It’s definitely a child friendly product, and a happy mommy approved! The Doodle Roll® is the most versatile & portable arts & crafts activity kit! This all-in-one kit contains a roll of paper and crayons in a compact package, perfect for creative fun on the go anytime, anywhere! 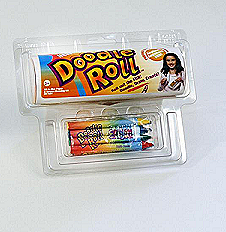 The Doodle Roll® is available in two sizes (4 inch & 6 inch) with a safe ez tear edge. 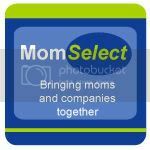 Compact and convenient dispenser is perfect for travel, out to eat, doctor’s office, party favor, gift giving, stocking stuffer and so much more! The Doodle Roll is, manufactured by Imagination Brands Co., LLC, a small US based company and Made-in-the-USA . Invented by a wife and husband who are proud parents of 3 wonderful children of their own. They love what they do, and happy to see children letting their imaginations run free with The Doodle Roll! Doodle Roll lets kids unroll their imagination and Doodle, Draw, Create — Anytime, Anywhere! The Doodle Roll will hopefully be on the shelves at a Wal-Mart near you soon! You can help to get it on Wal-Mart’s shelf by voting. You can place your vote at “Get On The Shelf”. It’s very easy to do! You can vote daily! The Doodle Roll is an inexpensive fun activity for children. This would be a perfect gift for the Easter basket’s moms, dads, grandparents, and aunties! p;. How can you help Doodle Roll get the most votes? Email the info to all your friends and family! No obligations, no sign ups, no personal info – JUST VOTE! Kids have lots of access to technology, so we’d love to see them put it to use and vote for Doodle Roll as well. The nice people over at Doodle Roll have been so generous to have offered one lucky reader a chance at winning their very own Doodle Roll. How exciting is that? For your chance to win all you need to do is the, “Mandatory Entry”. 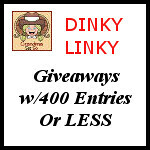 I have offered extra entries, for more chances at winning! This giveaway is opened to US residents only (No P.O. Boxes). You must be 18 years of age or older to enter. This giveaway will end on April, 31st at 11:59 pm EST. Winner will be chosen at random.org and will be emailed once the giveaway has ended. The winner will be given 48 hours before another winner will be chosen. Disclosure: Mommy’s Little Rugrat Princess did not receive any monetary compensation to run this giveaway. 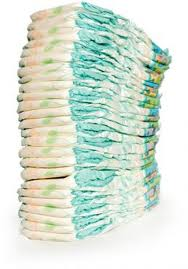 I was sent the following product above for free to review. All opinions are honest and my own, receiving this product for free did not affect or influence my opinion in anyway. Thank you to Doodle Roll for offering their products for a review and giveaway. Facebook is in no way associated with this giveaway and released from any and all liability. Thanks, Have Fun Saving for the deals! 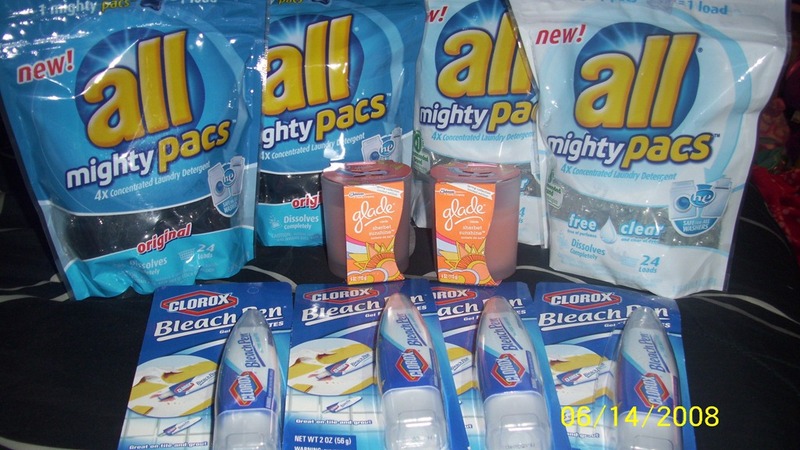 ALL Detergent Pacs & Clorox 2 Pen $0.85 EACH!!! Here’s one *HOT* deal you can get right now! I’m going to tell you how to get everything in this picture for $10! I just went to the store, and did it using coupons out right now! This is a *DEAL* you’ll be able to get at Wal-Mart! Okay so here’s where it gets tricky. 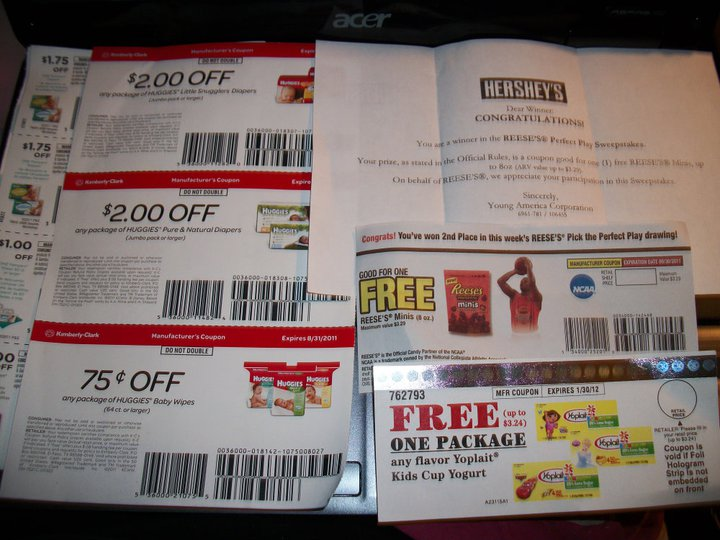 Coupons.com lets you print 2 coupons each of a coupon. I have 2 computers therefore I was able to print 4. 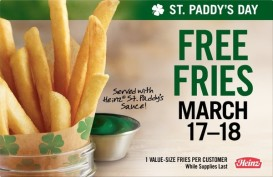 FINAL PRICE= 2 for $1.70 or $0.85 each!!! FINAL PRICE= 4 for $3.40 or $0.85 each!! !